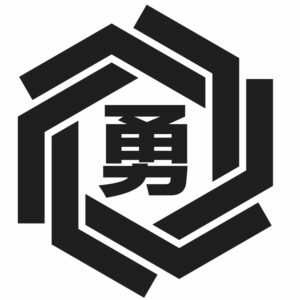 Yushinkan is a New York City-based organization established for the practice, promotion, and preservation of martial arts and ways. 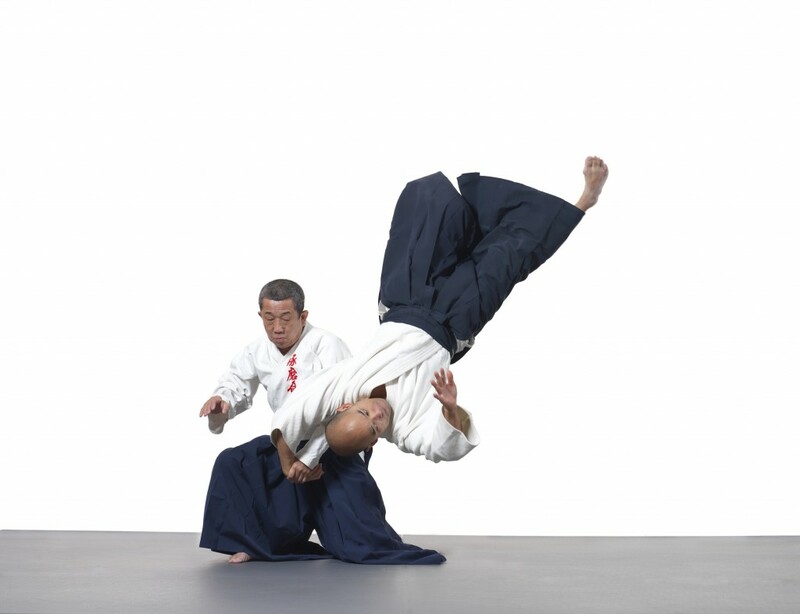 We are a member of Takumakai in Japan, and practice Daito-ryu aikijujutsu, a traditional Japanese martial art. Though mainly known for its martial application, the practice of Daito-ryu offers a superlative method of physical, mental, and spiritual cultivation. Kawabe Shihan demonstrating a technique with Kong Sensei. © 2009 – 2019 Yushinkan All rights reserved. Many of our classes are not open to the public, but every Tuesday, Wednesday, and Saturday we open our dojo to observers and welcome anyone interested in learning more about our art to join us on the tatami. See the Fundamentals Class page for requirements, times, location, and costs. See the events page for upcoming and recent seminars, special classes, as well as member-only and open training sessions.